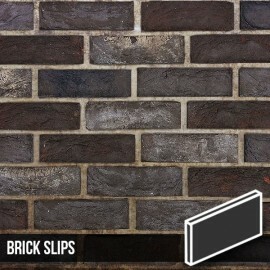 London Reclaimed Stock 65mm traditional Brick Slips. 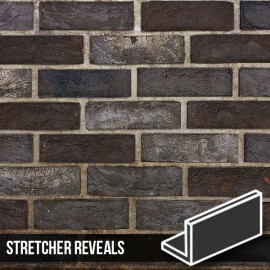 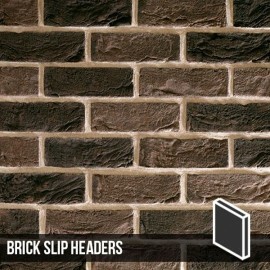 Get a true London look with this Reclaimed Stock Brick Slips. 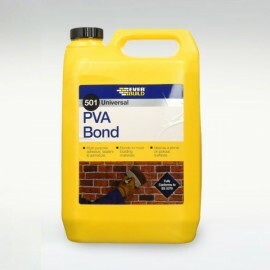 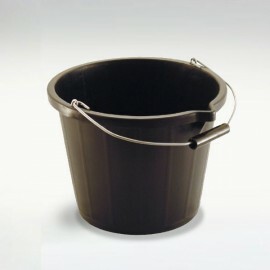 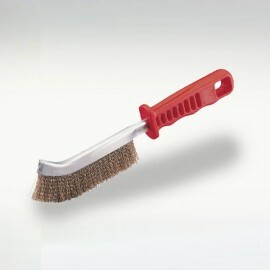 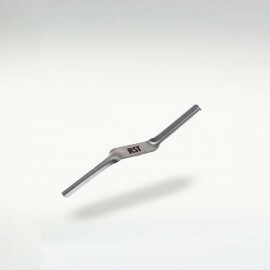 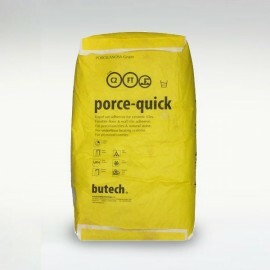 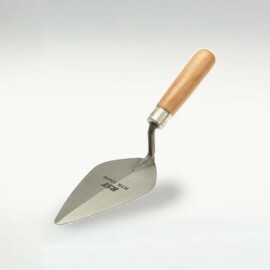 £ 28.99 ex VAT. 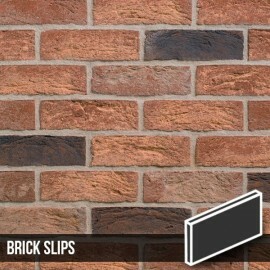 34.788inc VAT. 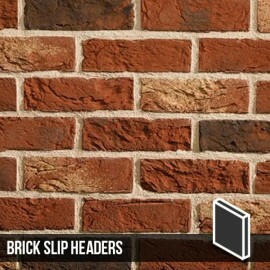 Totally unique, London Reclaimed Stock varies substantially in both colour and texture, its appearance will always exhibit the character of a traditional London Brick type. 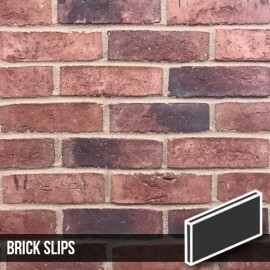 I diverse blend of yellow, pink and red clays alongside a unique weathering process means these brick slips always look great. 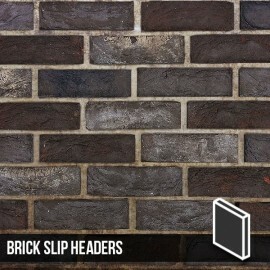 Reclaimed brick with a semi heavy textured finish and a weathered patina. 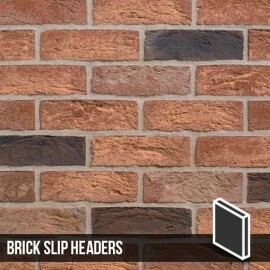 London Reclaimed Stock Brick slips. 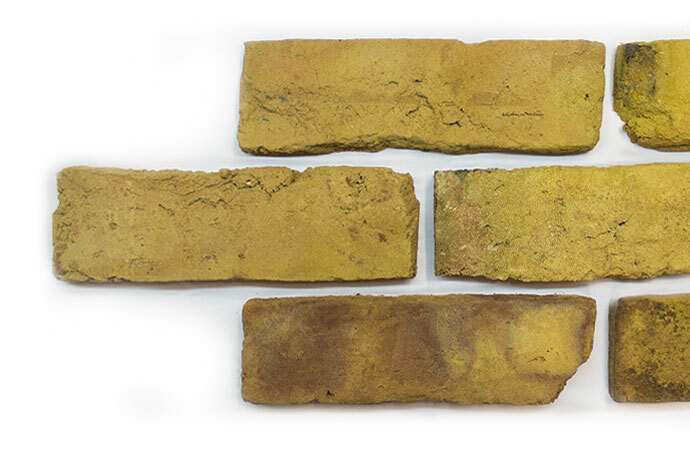 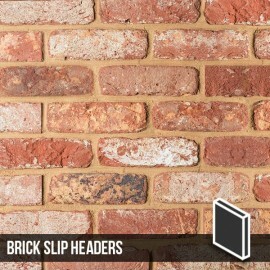 Cut from our London Reclaimed Stock Bricks, they have a semi-heavy to heavy texture finish and colours that can only be acheived through a process that has been perfected to this traditional stone brick over decades. 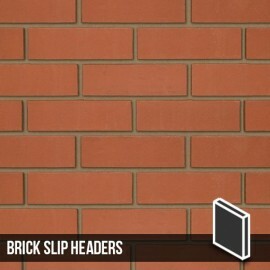 This combination of colours and textures creates a brick slip that is a true classic London brick slip. 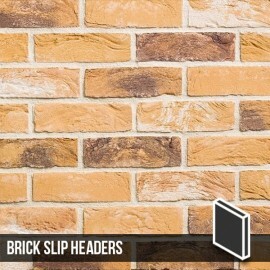 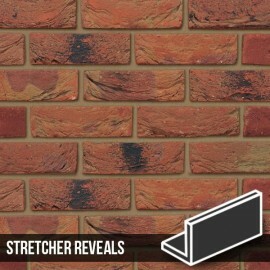 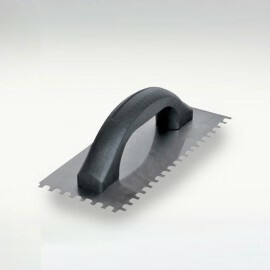 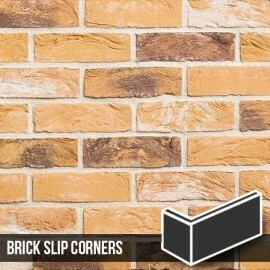 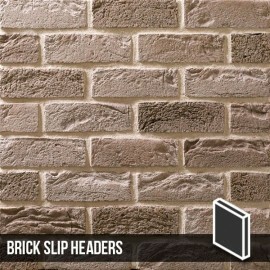 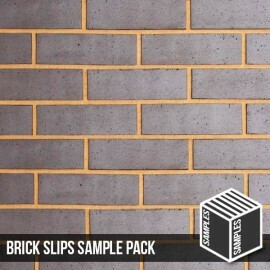 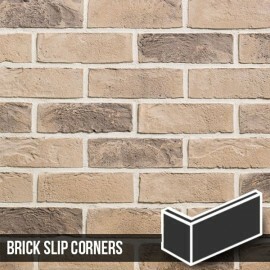 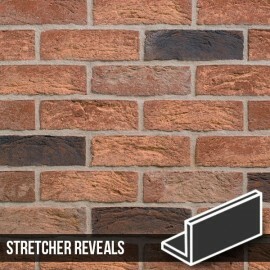 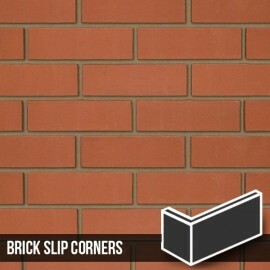 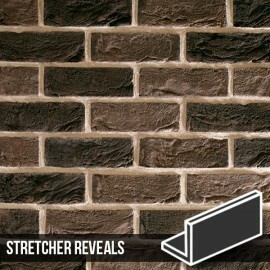 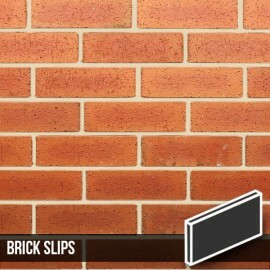 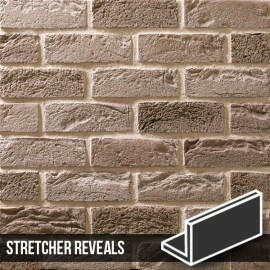 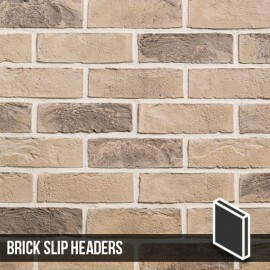 For corners, use our London Reclaimed Stock Brick slips Corners.